In 2019, there are more than 8 million mobile apps on mobile stores and 98% are totally fail other 2% mobile apps are successful on app stores due to their exact functionalities according to their development. Now, in these days to launch a successful mobile app you need to keep some points in your mind before developing a mobile application for your client or business. 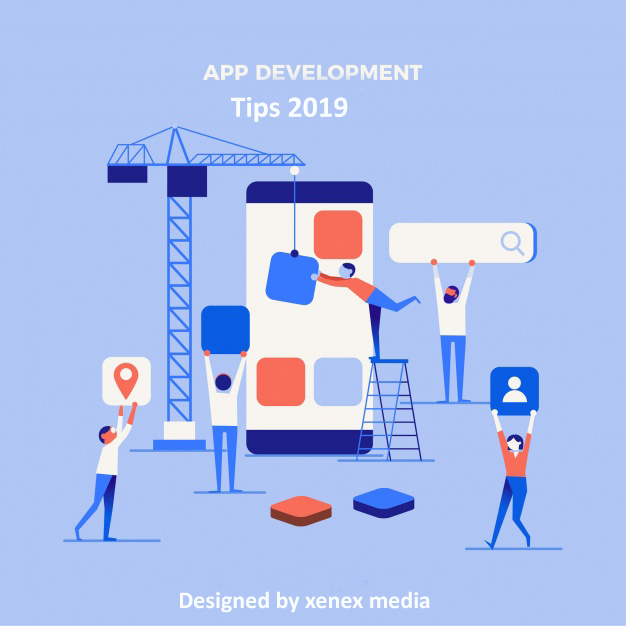 Here, we are going to discuss mobile app development tips in 2019 for app developers to develop any kind of mobile application for any company or client. Users are not bound to use your app even if you have invested hundreds or thousands of dollars to develop a mobile app. Users will not take any kind of interest in your app if your app didn’t fulfil their requirements. For this, you need to analyze your audience interest and find out what things or functionalities motivate them. After analyzing whole things you now you need to implement your audience interest in your mobile app to develop a successful mobile application. 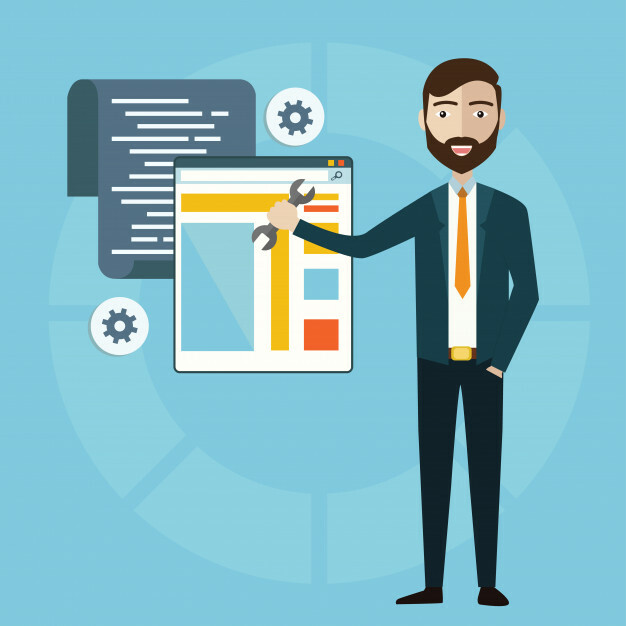 After analyzing the interest of your audience now you need to select the right mobile development platform and features for your mobile application. 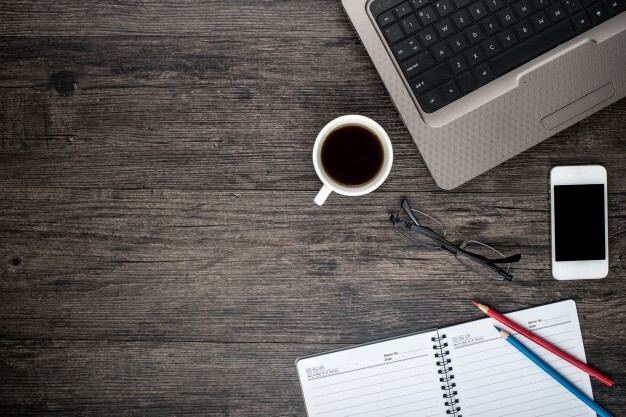 Before selecting any platform first you need to list down your mobile app features and check whether that platform will help you to create or develop that features of your mobile application or not. This procedure will help you to select a final mobile app development platform for your application that will support your mobile application features. Offline friendliness is one of the major trends in mobile application development 2019. Because if any mobile application is working offline in case of unavailability of the internet then the mobile application user will take interest in your app and use offline features of your app instead of uninstalling your mobile application. This feature will help you to make your app successful in top apps. 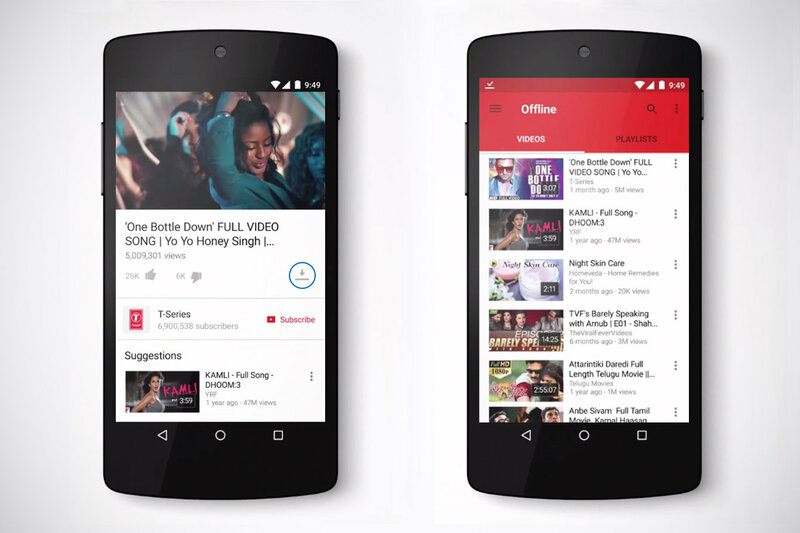 Youtube is one of the best examples of online and offline mobile applications. Smartphones are very easy to use devices from a toddler to old person, everyone can use it. This makes it easier to target a bigger audience. Same like for mobile applications, your app should be simple and easy to use for the end users. This will help you to target more audience for your mobile application and increase your users. To make your mobile application successful in your targeted audience, you need to avoid the overuse of advertisement in your mobile application. Because if your mobile users face any difficulty during the use of your app and face different ads. Then a user will delete or uninstall your mobile app from their smartphone and you will lose your targeted audience. If you want that your application stands with millions of top applications and increase your users and downloads for more revenue generation. 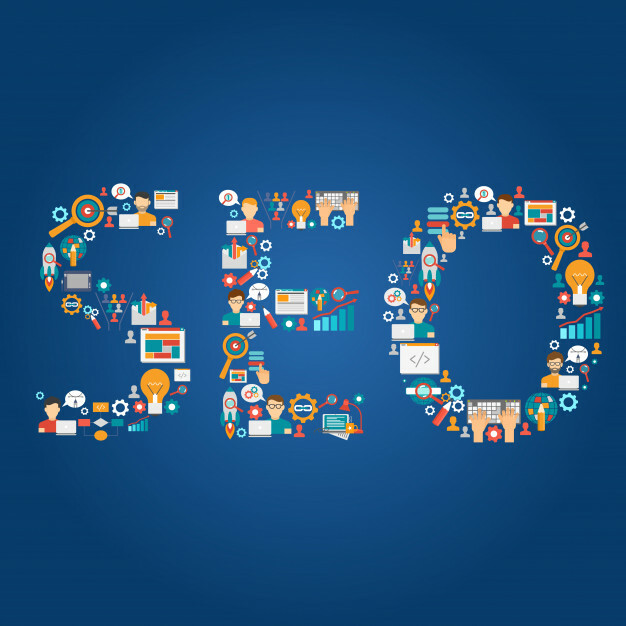 For this, you need to follow the SEO and ASO process during your mobile app development process to make your mobile application ASO and SEO friendly. Keep your mobile application focused on a single problem solution. Any mobile app needs to solve a single problem and you can do that in an expert manner. Don’t try to make an app that edits pictures and become a torch application. Such a type of mobile applications never succeed. A successful and complete mobile app development depends upon mobile app developers. So, make sure that always hire experience and an expert person or developers having experience in specific technologies iOS or Android etc. 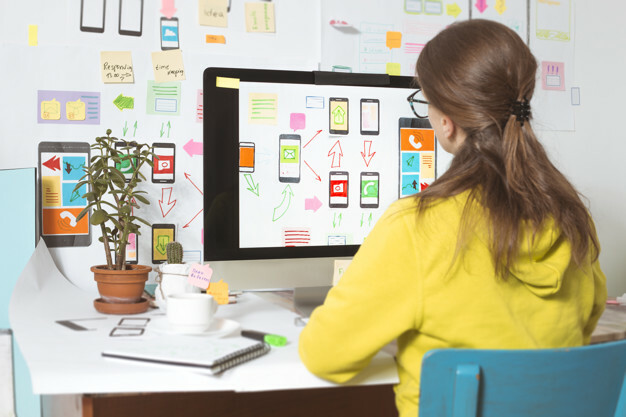 Because an expert developer can develop a complete and successful app with full features. After your all efforts and hard work make sure you have tested your mobile application properly on every platform to make your mobile application successful. If you didn’t test your app properly than it would not be a successful app. Make your mobile app design user-friendly and responsive and test on every platform or mobile devices (smartphones, tablet, iPhone etc). Whenever you are going to start developing a mobile application for your company or a client. Make sure you are following above mobile app development tips or if you are hiring a mobile app development Gold Coast company that company should follow these tips.